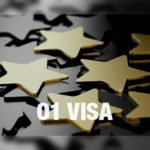 Besides of allowing immigrants to legally work and live in the United States, the Green Card allows holders to apply for the residency for their direct family members, such as: children and parents. 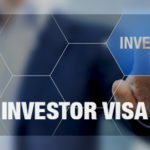 Every immigrant who has a Green Card will not need a Visa to return to the United States whenever they travel to their country of origin or elsewhere. 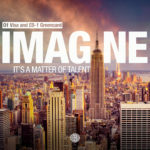 The immigrant must bear in mind, however, that they cannot be outside of the United States for a period over 6 months. By doing so, they could potentially jeopardize their residency status. Holders of a Green Card can apply to the government for financial aid – for example, funding for higher education. If selected, you will pay less for college than what a foreign student on a Student Visa does. 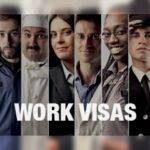 Immigrants who hold a Green Card and who have worked over ten years in the United States are eligible for Social Security benefits after retiring. If a holder of a Green Card decides to get a bank loan, they will be allowed to get a mortgage. 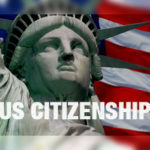 Any immigrant will be allowed to file for the American citizenship five years after being granted a Green Card. However, they must pass a naturalization test in order to do so. 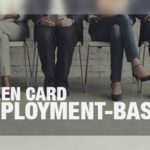 Green Card holders can participate in state and even federal political campaigns. However, they are not allowed to vote. Only citizens are allowed to vote. 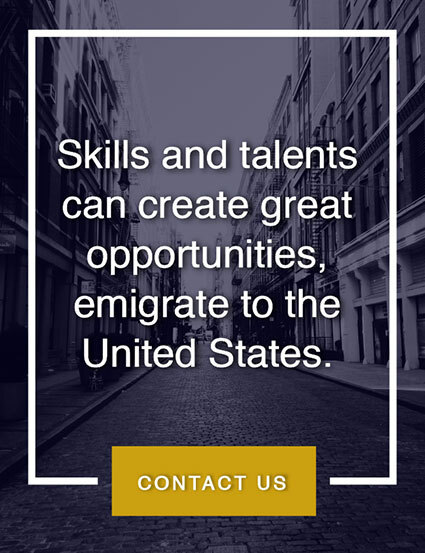 Anyone who wishes to go to the United States to live or to work shall seek appropriate advice, to simplify the process and obtain the results they expect. 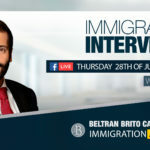 At Beltran Brito LLP we have ample experience counseling immigrants on the process of understanding American Immigration Laws, as well as on the process of obtaining a Green Card or Work Visa. For more information, click here. 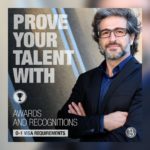 What Do You Need to Apply for an H-1B Visa?